AMSTERDAM—The European Medicines Agency (EMA) and Heads of Medicines Agencies (HMA) are in danger of failing to address urgent public health needs due to a lack of independence and transparency, Health Action International, the International Society of Drug Bulletins and the Medicines in Europe Forum warned today. 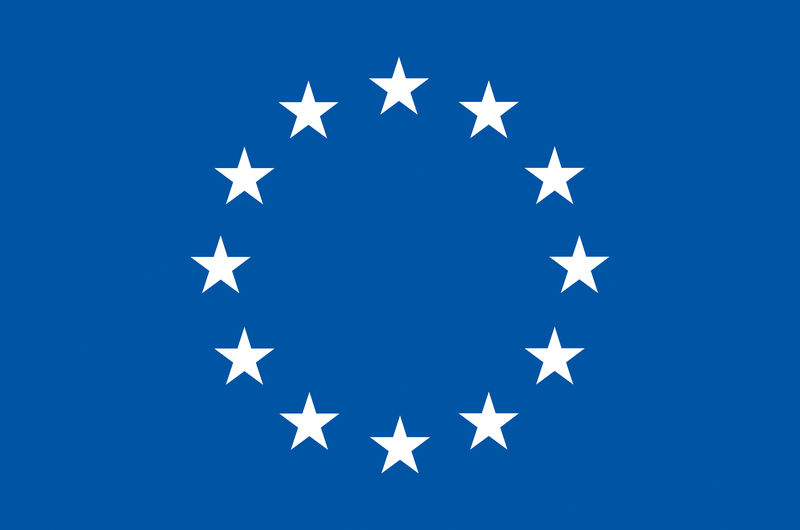 The coalition expressed its concerns in a public consultation response to the EU Medicines Agencies’ Network Strategy to 2020. Ancel.la Santos, policy advisor with Health Action International, said the projection that 83 percent of the EMA’s budget will come from corporate fees in 2015 is major cause for concern. The health NGOs also stated that independence of medicines agencies also relies on the implementation of strong conflicts of interest policies for staff and experts. “The recent weakening of the EMA’s conflicts of interest policy for experts is a strong indication that the problem is being underestimated,” said Pierre Chirac, coordinator of the Medicines in Europe Forum. The coalition also calls for the medicines agencies to prevent adaptive pathways from becoming the rule rather than the exception. The group also urged competent authorities and medicines agencies to comply with clinical data transparency requirements because they are crucial to assess the true benefits and harms of treatments. This data must be considered a public good and not commercially confidential. Further details are available in the Coalition’s full consultation response. HAI is a non-profit, independent, global network that is committed to increasing access to needed medicines and improving their rational use through research excellence and evidencebased advocacy. MiEF is an informal network. It was launched in March 2002 and reaches 12 European Member States, including more than 70 participating organisations representing the four key players in the field of health (i.e., patient groups, family and consumer bodies, social security systems and health professionals). It is a testament to the importance of European medicines policy. Medicines are not merely consumer goods, and the European Union represents an opportunity for European citizens to seek further guarantees of efficacy and safety. Founded in 1986, ISDB is a worldwide network of bulletins and journals regarding drugs and therapeutics that are financially and intellectually independent of the pharmaceutical industry. Currently ISDB has around 80 members in 41 countries around the world.